Take a look around and you’ll probably notice that stores are over-saturated with boring apparel that all looks the same. 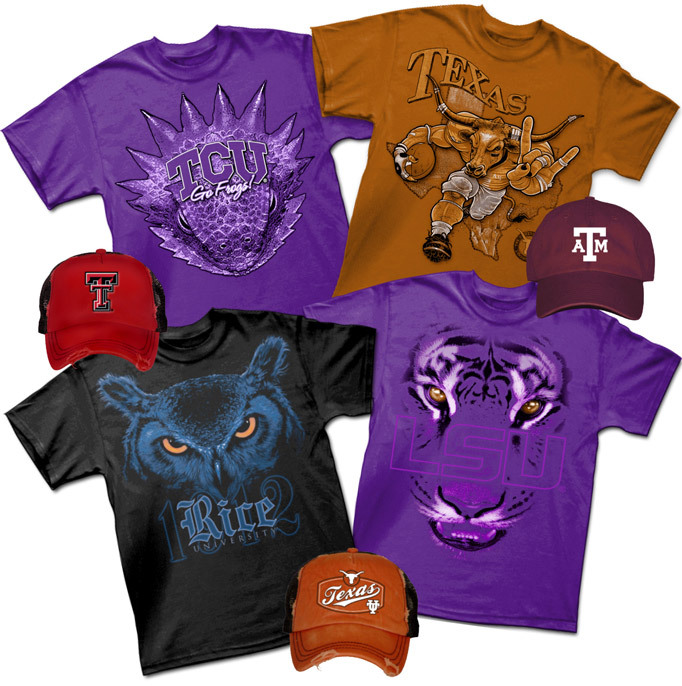 Outhouse Designs set out to change the face of the collegiate market with exciting designs that simply stand apart from all the rest. It’s nice to know you’re on a winning team with Outhouse.